Come see a demo of Aware’sFIDO® Face Authenticator! 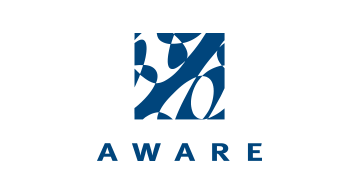 Aware is a veteran of the biometrics industry, providing a comprehensive portfolio of biometrics software products since 1993for fingerprint, face, and iris recognition applications ranging from defense and border management to mobile authentication. We specialize in providing for top-tier biometric analysis, processing, and matching algorithms, provided in products that are easy to use with world-class technical support. Our FIDOClient, FIDO Server, and FIDO Face Authenticator products are FIDO® Certified.Our mobile face authenticator performs robust spoof detection and high-performance matching for easy, reliable, secure authentication.